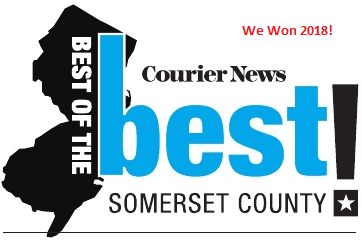 Thanks again to everyone who supported and helped us win “Best Vet” in Hillsborough in 2012 and “Best of the Best Vet” in the Courier News in 2013 – and thank you in advance for 2014!!!! 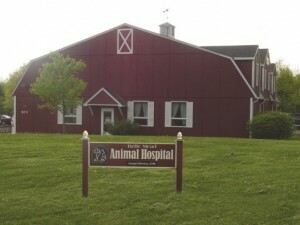 Simply click on the “Vote Now!” link below and scroll to the bottom of the page to the “Veterinarian” subcategory. 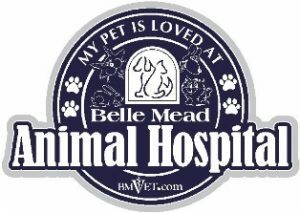 Click the arrow icon to choose Belle Mead Animal Hospital. 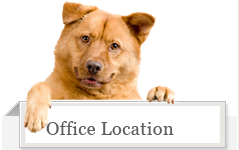 Click the red Vote button to the left of our name to cast your ballot. The contest closes Augusts 15. Your name and voting choice will not be accessible to us. 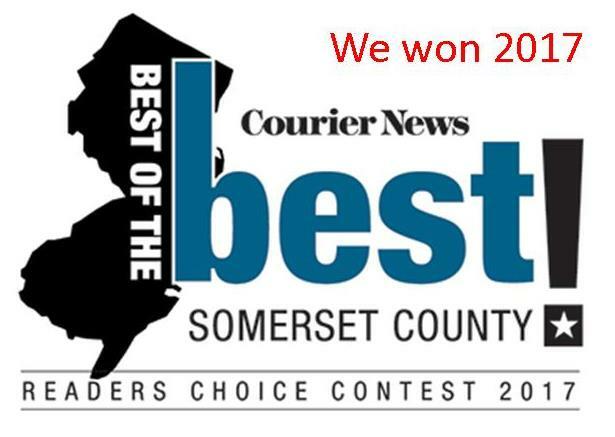 Winners will be announced in a special edition of the Courier News in October 2014.